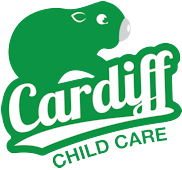 We are a long day care centre catering for children aged between 6 weeks and 6 years located in the Newcastle suburb of Cardiff South. The educational program run within the centre stems from the observed interests of the individual child which makes learning interesting and fun. Indoor and outdoor experiences cater to the development of the whole child. 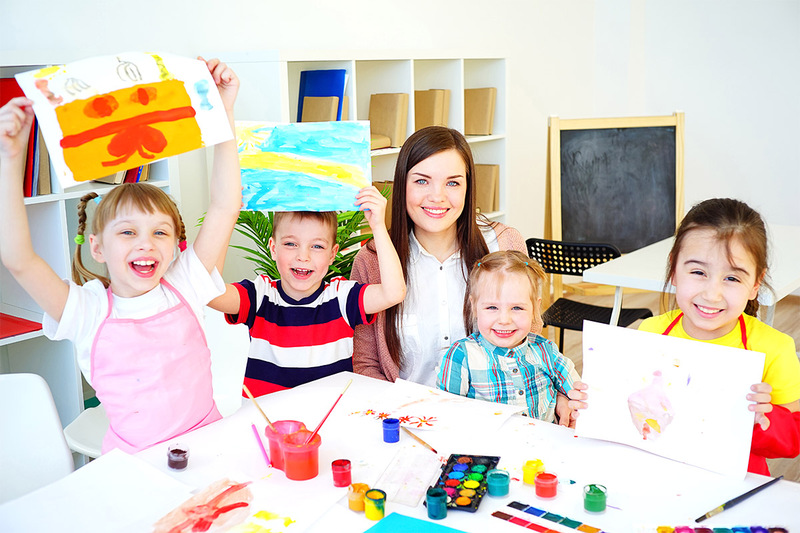 The program allows for children to be creative through art and craft, music and movement, while also catering to their cognitive development through language and literacy. Our goal is to provide the highest level of care and education. 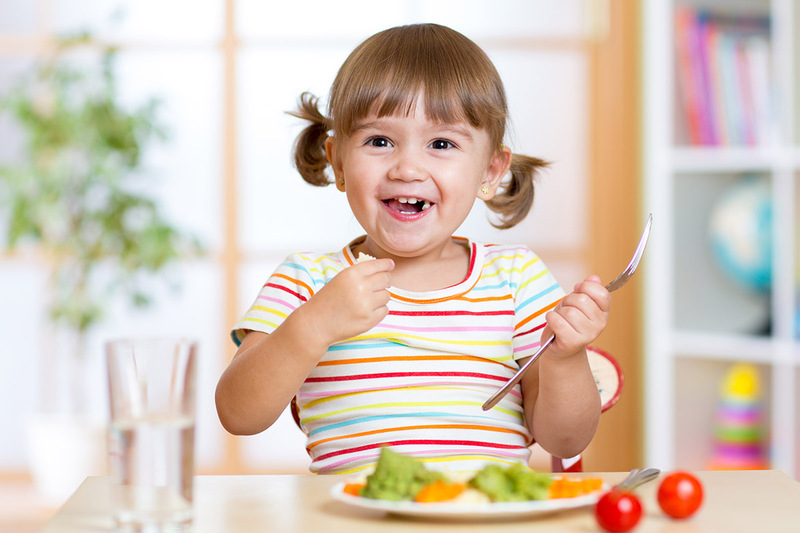 Children will be provided with healthy and nutritious meals that are prepared on site.